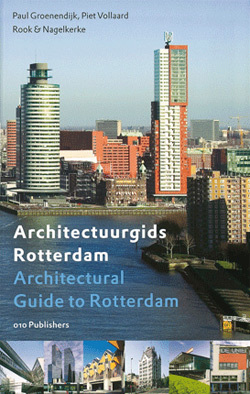 Documenting more than 400 items, this fully revised guide to the architecture of Rotterdam gives an overview of the key buildings and urban projects in this city. 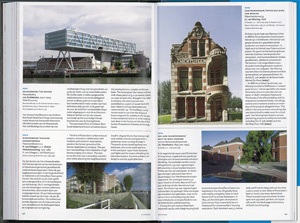 From its earliest churches dating from the 15th century, the Schielandshuis of 1665, the 19th-century Witte Huis, the Van Nelle factory, the Euromast, the cube houses, the Kunsthal and the Erasmus Bridge up to and including the latest developments at Kop van Zuid. 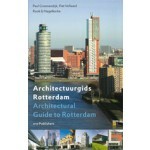 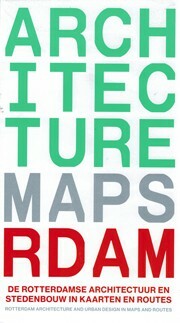 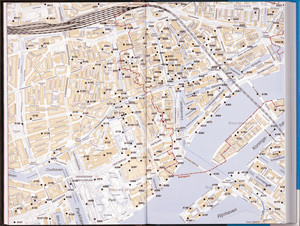 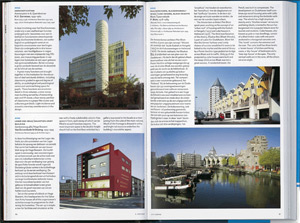 With an extensive introduction to the history of Rotterdam and its architecture.